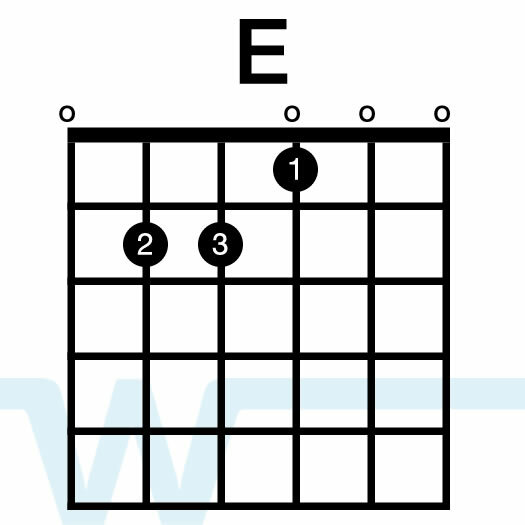 When playing the A and E chords, you can use alternate fingers. 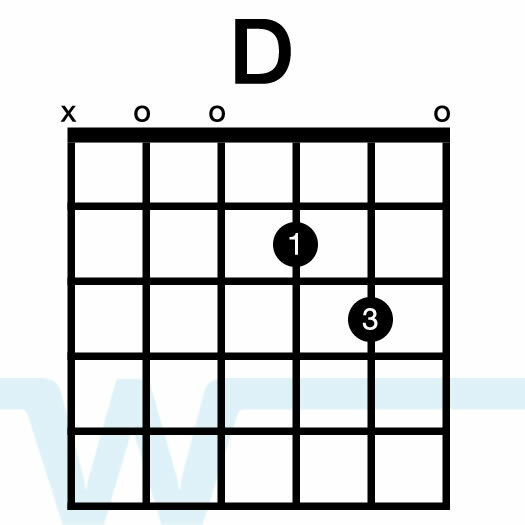 For example, when playing the A chord, use your 3 and 4 fingers on the D and G strings. This will allow you to slide up into the alternate form of D (the same fingers stay on the same strings). 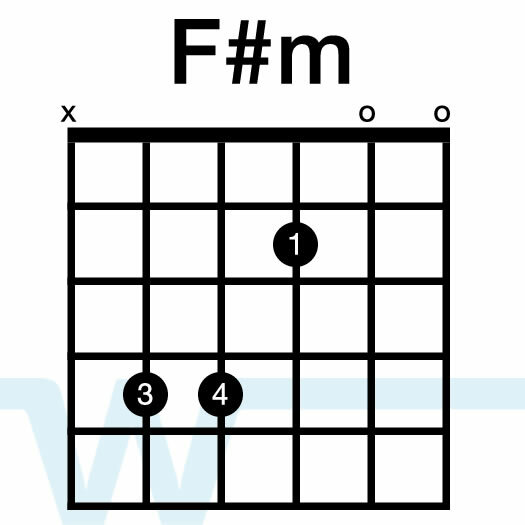 The same thing goes for the F#m and E chords (use your 3rd and 4th fingers on the A and D strings. You’ll want to emphasize the 2 and 4 beats of the measure on this song. For a male lead, use keys A, Bb, or B. 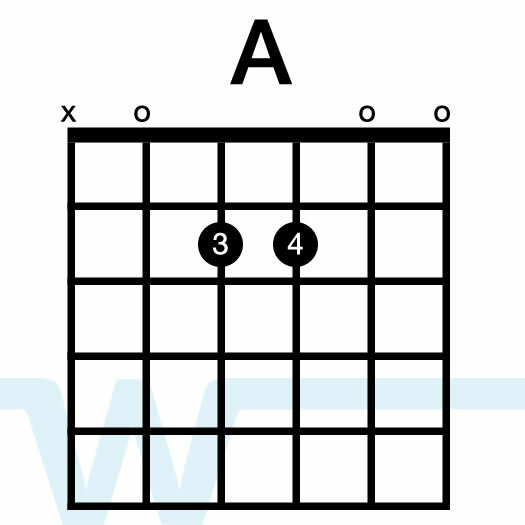 For a female lead, use keys C, D, or E.
Chord Chart kits include both Nashville charts and lyric charts in various keys. Your download will be in the form of a .zip file. Extract the file and you will find two folders, ‘Lyric Charts and Nashville Charts’. I just bought this and notices that the key of G lyric sheet and Nashville sheet don’t match up. Which one do I follow? 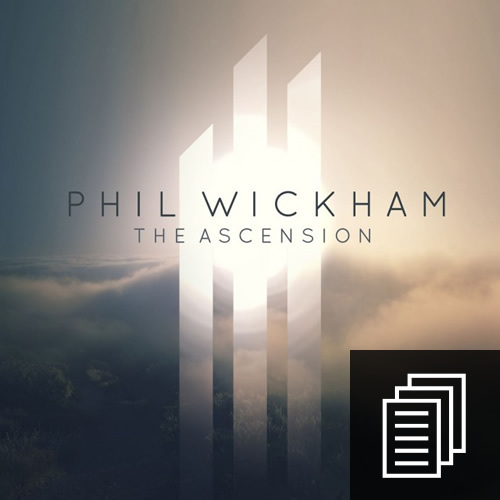 This Is Amazing Grace is a great song written by Phil Wickham, Jeremy Riddle, and Josh Farro. It works well as an opener, or as a 2nd song after a higher energy opener. Very singable and easy to learn as well. 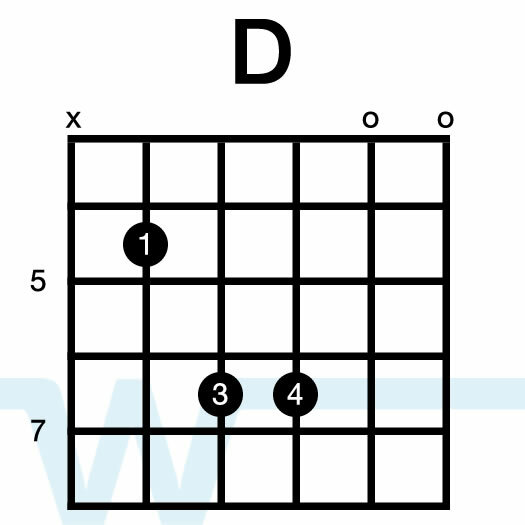 Why that version of D up on the 4th fret? Hi Laura, You can really play whatever form of D that you like best. I just like the way that one sounds in this song. That’s a good point – B is too high, really. I have changed it to G, A, or Bb. Hey Brian, I was was wondering if you would consider a tutorial for the song “We Believe” by Newsboys. I am considering introducing this song to the youth group as it explains the gospel very clearly. Thanks for your help! This is off topic but is something that a fellow worhsip leader needs help with. I am a worship leader at Aspen Ridge Church in evergreen Colorado. I have always done fine with song lyrics. when I have the music stand in front of me I rarely look at it, so the last few weeks I decided to memorize. I messed up the lyrics and it was very embarrassing, and very unprofessional. It took me a while to realize that a music stand when leading worship can become a barrier between you and the audience, so I decided to start memorizing. Anyways, I was wondering if you guys could do a video on memorizing worship songs for corporate worship. I usually know the lyrics, but when in front of 350 people, I panic and blank on some of the lyrics. I was wondering if you could email me back or do a video on memorizing lyrics. I just bought the chart kit for This Is Amazing Grace. I noticed that the G key Nashville chart and the G key lyric chart don’t match up quite right. Which one do I follow? Any recommendations on which Pads set to use with this song (guitar/vocal solo performance)? Hey Brian – you could really use any set you want from the major keys – just pick the one that sounds best to you.